The Club has a 50-foot indoor pistol range. Members are welcome to join one of the Club’s pistol teams, which shoot in the Nashoba Valley Pistol League on Wednesday nights from October through April. Informal pistol shoots are also held throughout the year. Both new and experienced shooters are encouraged to take part in these informal shoots. The Club does not provide firearms storage or rentals. 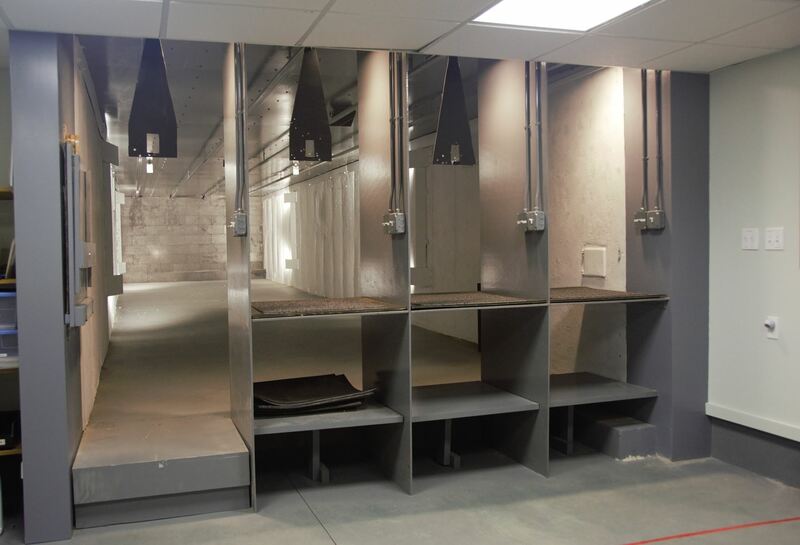 Members who have attended Range Qualified training are granted 24/7 access to the range.